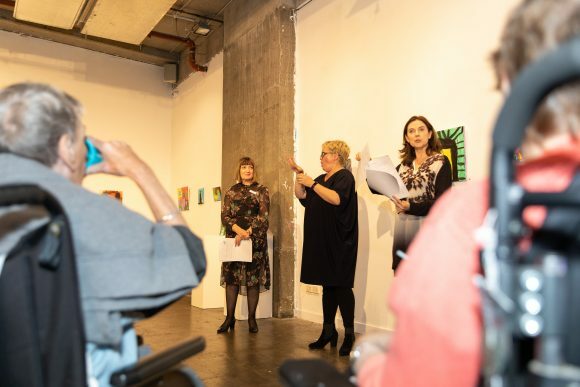 Victorian artists with disability are breaking down barriers to inclusion and launching careers by showing their artworks over the next month, as part of the annual Kaleidoscope Exhibition in Melbourne. An initiative of disability service provider, Scope, the exhibition is one part of the Kaleidoscope visual arts program that runs workshops, art awards, and mentorship programs for people with multiple, complex disabilities. To launch the exhibition on Thursday, exhibiting artist Greg Muir explained to the audience how he began painting 40 years ago through a Kaleidoscope art class. Muir, who has cerebral palsy, said he uses painting as a way to free himself and to express his cultural identity. 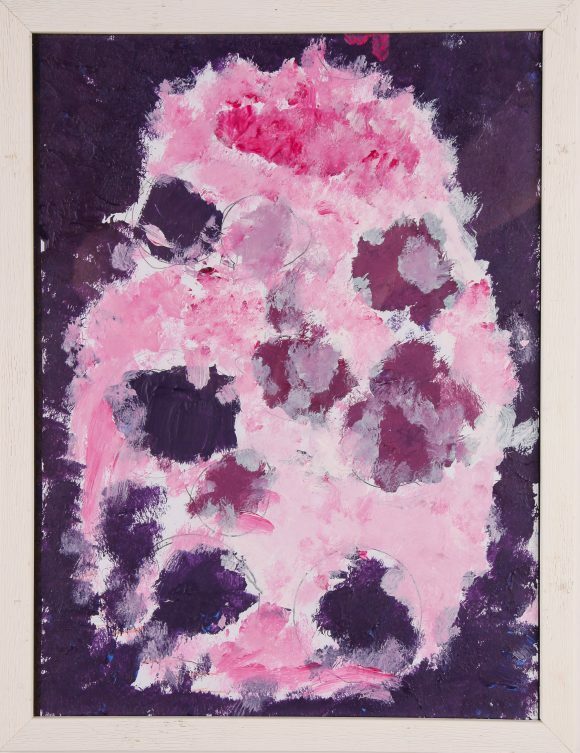 “My works are about what I feel it is like being Aboriginal, to be proud and deadly! They show my perspective of our country today from the eyes of my ancestors,” Muir said. 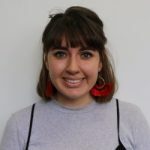 Emily Buxton-D’Arcy, manager community inclusion at Scope, told Pro Bono News by partnering with mainstream community arts organisations, like No Vacancy Gallery where the exhibition is held, it broke down barriers to mainstream inclusion. “It enables our customers, people with multiple complex disabilities, to really have a bit more choice and control over how they want to live their lives, just like everybody else in the community,” Buxton-D’Arcy said. She said the partnerships also showed mainstream organisations and the broader community that people with disability wanted to express themselves and aspects of their life, aside from their disability. “It’s enabled some of the artists to explore aspects in their lives that are really important to them,” she said. “Disability isn’t even on the radar sometimes, and other times they do explore that. She said many of the people who came through the program grew into award-winning artists and reached their career goals, such as having a solo exhibition. “That’s really coming to fruition quite recently for a couple of the people that we’ve supported over the years through the program,” she said. The show features a cross section of work from prints, collages, and paintings to mixed media pieces. All art will also be on sale for public purchase. The show is on now, until Sunday 31 March.